Keep your apiary organised using these attachable hive numbers. Each hive number has 2 fixings holes to attach to your hive with gimp pins (not included). 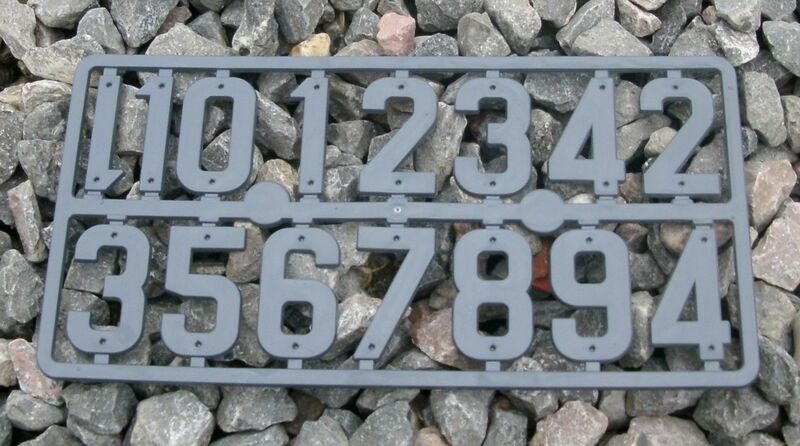 Each number is 4cm in height, they are made from polypropylene and are dark grey in colour.